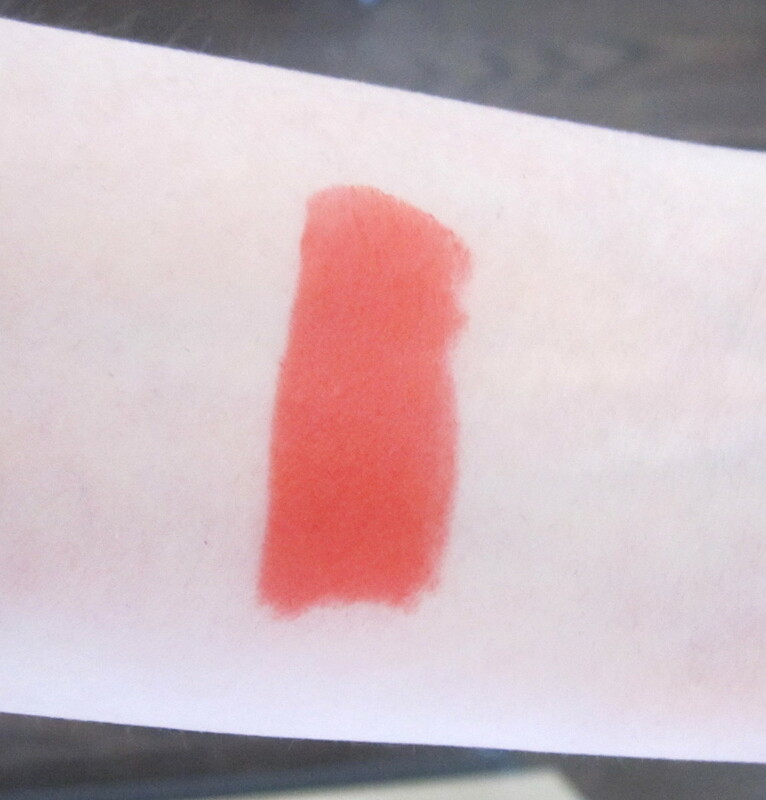 Rimmel Lasting Finish by Kate Moss Lipstick in shade 12 ($9 - on sale for $7): This is a great coral lip colour, definitely leaning Strongly towards the orange side. It’s certainly more a semi-matte finish, but I don’t find it heavy or drying on the lips at all. I think this is definitely an orange that a lot of people will be able to wear, whether you dab it on lightly or really go to town with the application. I bought this on a whim when I saw a makeup sale display near the Shopper’s Drug Mart checkout (I can’t say no to a makeup sale!) and I’m so happy I did, this is definitely going to be a go-to coral/orange for me. 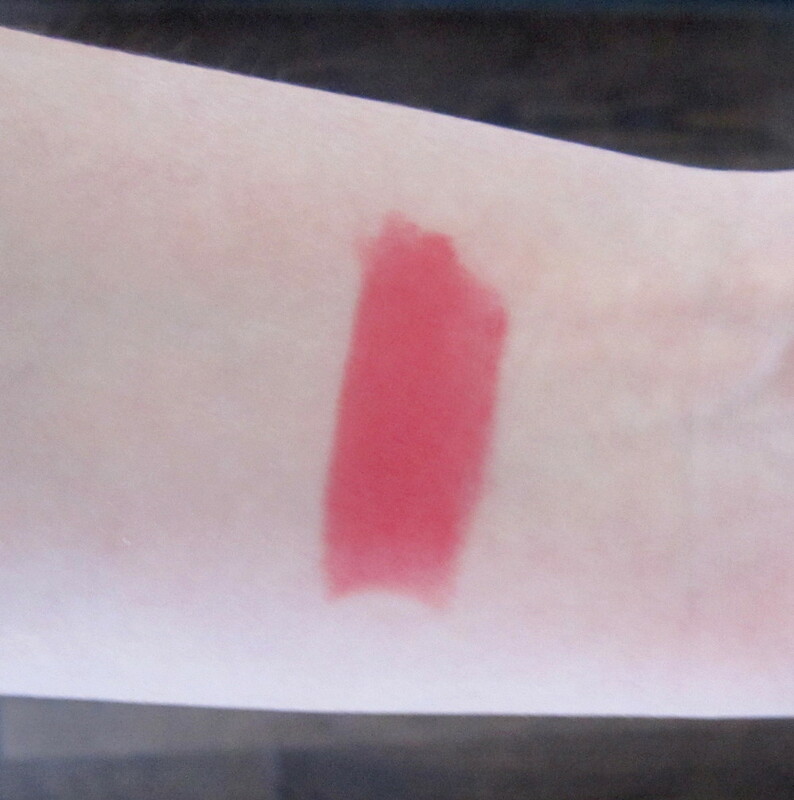 Bobbi Brown Sheer Lip Color in Rosy ($30): This is vibrant rosy pink shade. The formula is super lightweight and hydrating on the lips, which Is always great during the hotter months - the last thing you want is a heavy lipstick it severe humidity. For something with the word “sheer” in the name, it is actually quite pigmented. It won’t last through too many drinks without a straw, but it does have decent lasting power and can effortlessly be freshened up throughout the day. Between the formal and the colour, this has quickly become one of my favourite lipsticks in my collection – I’m already wearing this daily and I’ve only had it for a week! What lipsticks do you reach for in Spring/Summer?